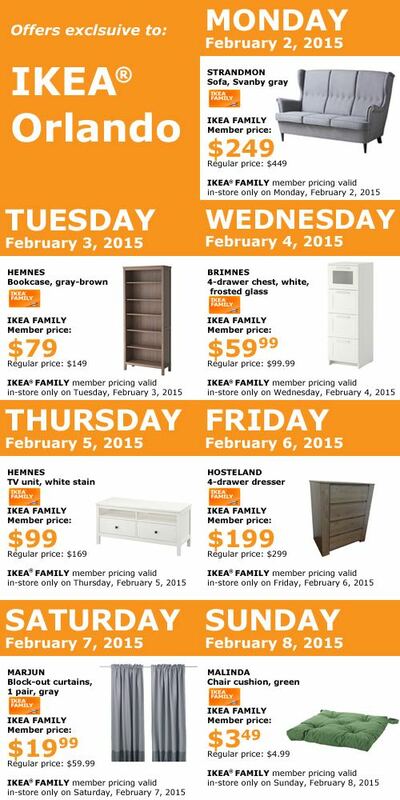 A chance to win a $100 IKEA gift card every time you scan your card in the store. Free coffee or hot tea in the restaurant. 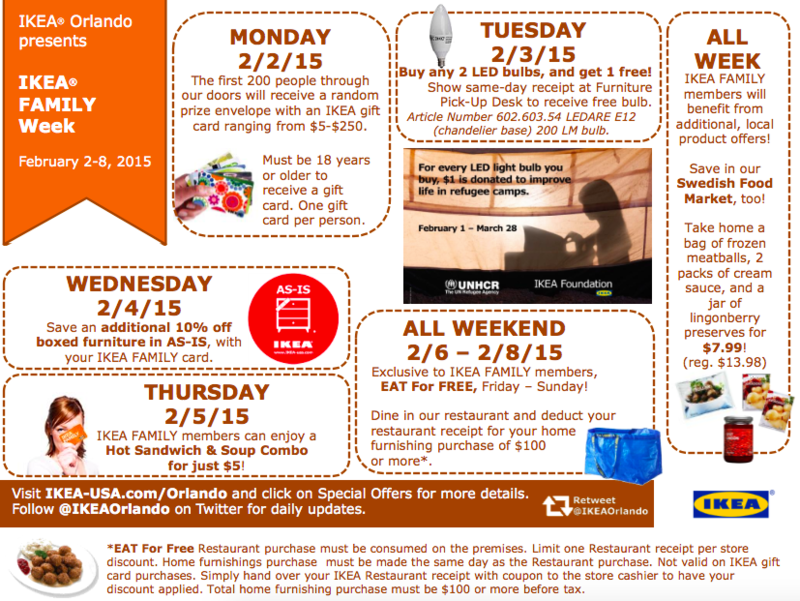 In addition to those benefits, you can also take advantage of the deals below during Family Week Orlando (February 2-8). 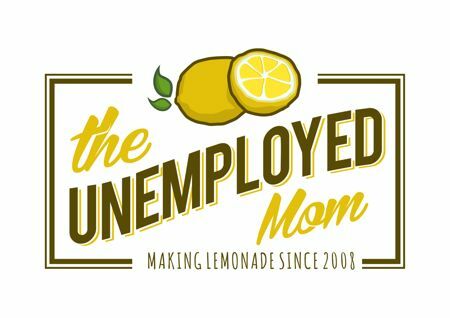 Also, have you been wondering what is going on behind the tarps at IKEA Orlando? 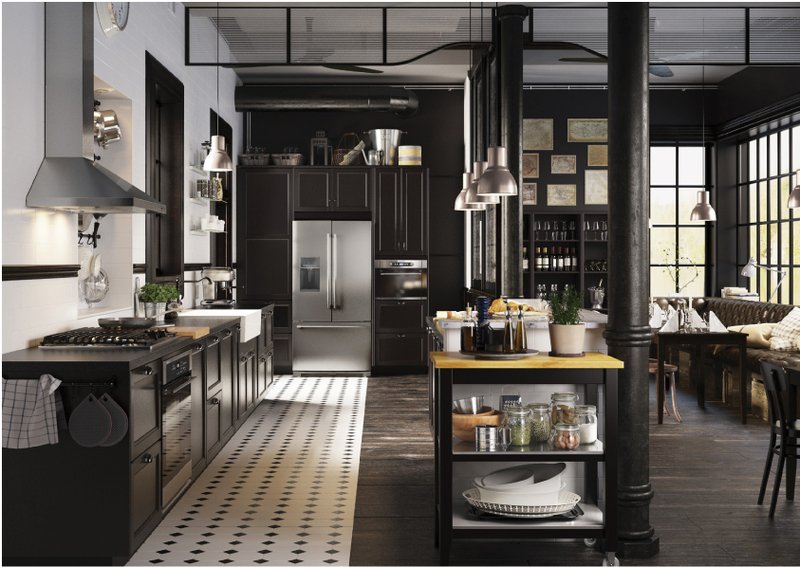 Well, don’t miss the launch of the SEKTION, a new, versatile kitchen system that will hit U.S. stores on February 2, 2015. 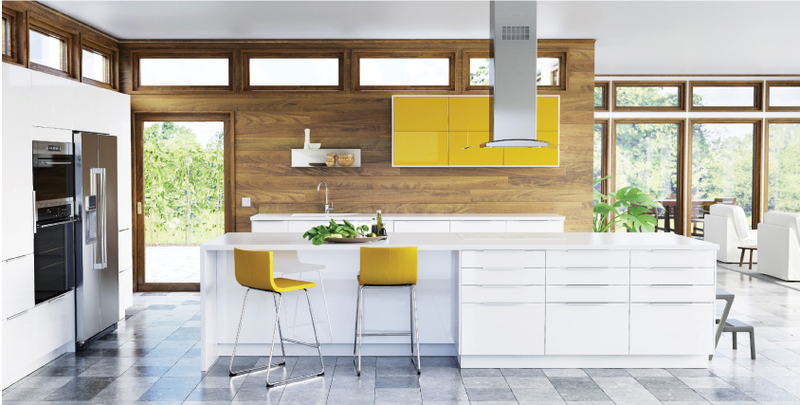 The new modular kitchen, which will replace the current kitchen system AKURUM, enables customers to create truly customizable solutions, regardless of the size and shape of their kitchen space. 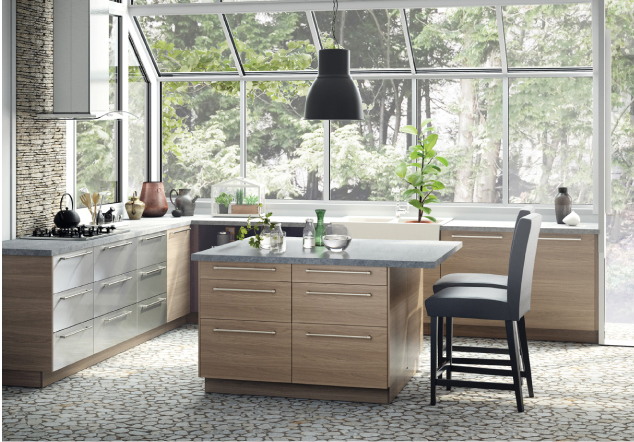 SEKTION offers new features such as more modularity, integrated lighting, inside drawer organization, and “drawers within drawers,” giving homeowners options to create a beautiful, quality kitchen at a great price. SEKTION will be available in a range of colors and styles from traditional to modern and everywhere in between. 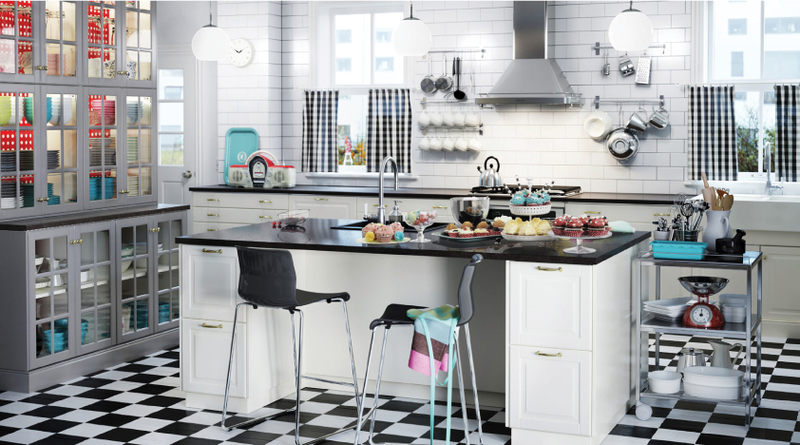 Starting February 2, 2015, customers can use the online IKEA Kitchen Planner to plan their own SEKTION kitchen. 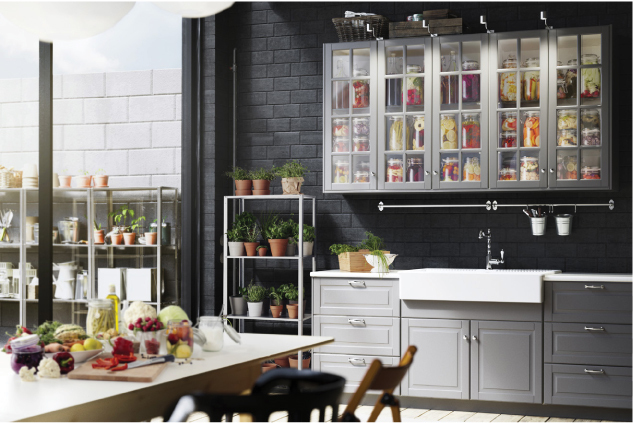 In addition to the online tools, IKEA offers a full range of services in-store, from planning and measuring to ordering and installing. 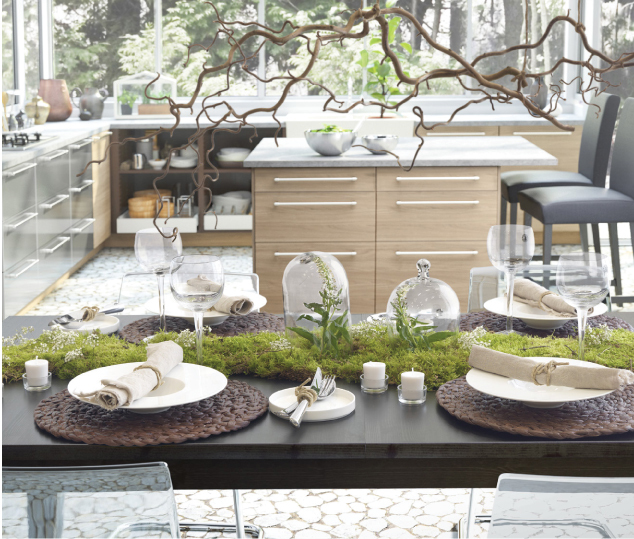 For additional information on SEKTION, please go to www.IKEA-USA.com/SEKTION.